Part bistro, part lounge, and part meeting place. note: There is an automatic gratuity of 20% added for the Mother’s Day Brunch. 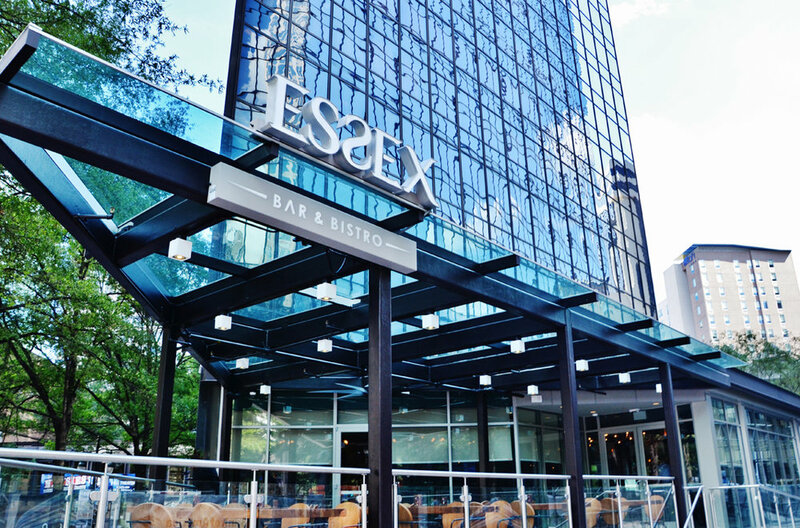 Welcome to Essex Bar & Bistro. We've put as much care into the craft of cocktailing as we do our menu of world cuisine. Our Chef and Mixologist's bring in only the most fresh ingredients to ensure the very best for our guests. Located in the heart of uptown Charlotte at Trade & Tryon, and only steps away from the Spectrum Center, Essex is the perfect place for happy hour, evening cocktails, after-dinner drinks, or a late night rendezvous. Where friends gather to enjoy a memorable cocktail, great conversation, and tastes from around the world.